I was born in 1983 in Estonia, a country then occupied by the Soviet Union. Isolated from the outside world and tightly constrained from within, we were prisoners in all but name. Our birthplace defined our future and limited our horizons. Growing up back then, there was one thing we could be sure of – having dreams of our own would get us into trouble. Fast-forward 30 years and the world is utterly transformed. The iron curtain has lifted, while the middle class is expanding globally. As for Estonia, today it’s a thriving country with a vibrant tech ecosystem, where kids can not only dream big, but live out those dreams too — especially if they develop in-demand information and communication technology (ICT) skills. We are now at the start of an era where such skills are not only portable, but a global currency. Attitudes are shifting as a result. Members of Generation Y, in particular, view the world of work as increasingly borderless and are resolutely open-minded about working abroad. A PwC survey found that 71 percent of millennials would like to work outside their own country during their career. And it’s not just millennials who have itchy feet. 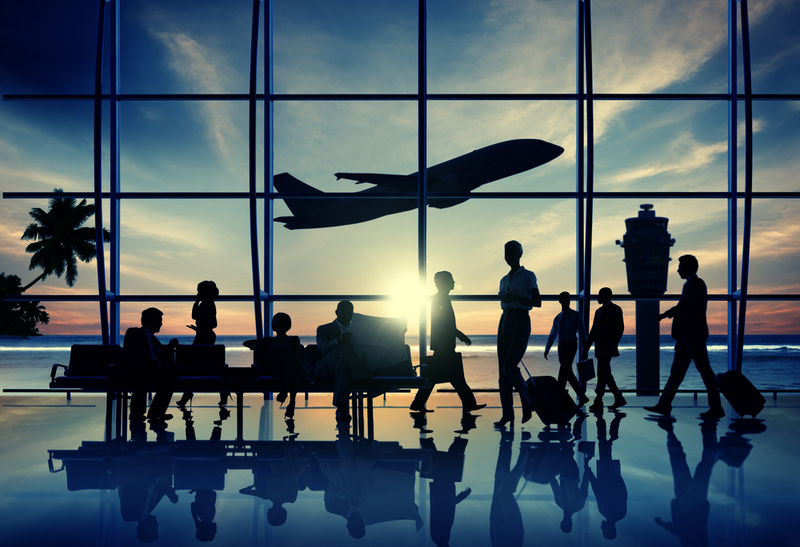 The Boston Consulting Group revealed that 64 percent of the 200,000+ people it surveyed (across all age groups, from 189 countries) would be willing to go to another country for work. Now you would assume that this burgeoning passion for wanderlust would be perfectly aligned with the growing difficulties many nations around the world face with finding skilled professionals to fill vacancies. From Japan, where – according to Manpower’s Talent Shortage survey – 83 percent of all companies struggle to fill positions, to Ireland, the Netherlands and Malta, where almost 50 percent of employers in the ICT sector reported difficulties in filling vacancies in 2014, the talent skills-gap is now a global concern. Yet while these trends seem perfectly aligned, in reality they are not. Despite skills becoming borderless, and working almost anywhere in the world is possible today, the ability to use them still depends to a great extent on the passport you are lucky – or unlucky enough – to hold. At first glance the world appears a far more open and friendly place. And for many of us it is. But when you dig a little deeper, you discover that there are still invisible barriers restricting the movement of people – in particular those with the “wrong” passport. Take the case of Nour, an iOS software developer, whom I recently met in Malaysia. One would think that Nour has a bright future ahead of him; not only is he great at his job, but he possess the very skills required for one of the top 10 hardest jobs to fill. But Nour’s difficulties have nothing to do with his skillset. Rather he has a Syrian passport, ranked among the worst passports to have for global travel. So despite having sought-after expertise coupled with one of the most in-demand skillsets on the planet, Nour’s ambitions are nonsensically restricted to the meagre handful of countries who will accept a Syrian passport. In other words, it doesn’t seem to matter that Nour could potentially help a local team build technology for a global idea and create hundreds or thousands of jobs in a community in any part of the world, when he happens to be carrying the wrong travel documents! I passionately believe that it’s high time the era in which passports prevail over skills should draw to a close. We need a world with fluid (and yes, secure) borders, where those with skills are free to travel and work anywhere they choose. Nothing less than economic growth is at stake. This next IT revolution could create economic value worth 10 to 30 percent of the US GDP — trillions of dollars manifested in new jobs, new goods and services, and rising incomes — provided America has sufficient access to global talent. In today’s highly globalized and networked economy, skillsets are the new passports, and those countries most open to outstanding and in-demand talent, no matter from where it originates, will be best placed for success.